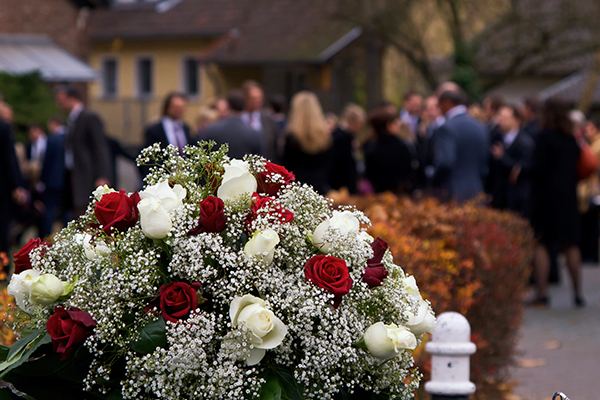 When you lose a loved one suddenly, funeral costs can be a large and unexpected expense. At our funeral home, we keep our prices low, accepting less than half the profit of most other funeral homes. But even our low prices can be a stretch for some families. Here are some ways to pay for funeral expenses. 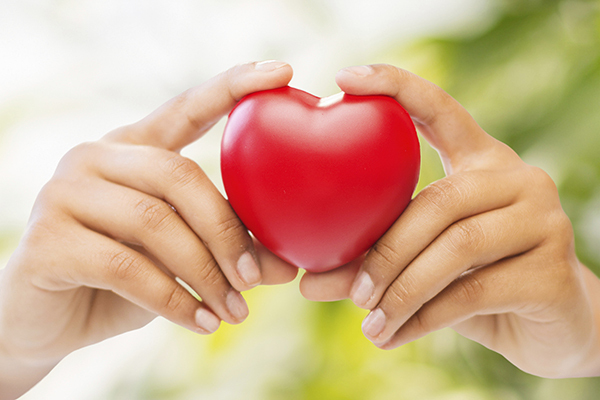 If your loved one had life insurance, the policy can be assigned to our funeral home to pay for funeral costs. We will call the insurance company to make sure the policy is still in force, and then work with them on receiving payment for the cost of the funeral. Check to see if your loved one had a funeral insurance policy. This is a policy designed specifically to cover funeral expenses, and is fully transferable to our funeral home, even if it was purchased through another provider. We also accept cash, check and credit cards in payment for our services. Benefits from employment, union membership or military service. Call your loved one’s employer to see if there are any death benefits. If they were a member of a union, there may be some benefits to help with funeral costs. Death benefits are available for honorably discharged military veterans. Visit the Veterans Affairs website for more information. A one-time payment is available from the Social Security Administration to a surviving spouse or eligible child. Currently, this payment is set at $255. Your funeral director will notify the Social Security Administration of your loved one’s passing. Public assistance through your county may also be available in some areas. We recommend calling your county treasurer’s office for more information, as programs vary by county.